What are Orthoses, Braces and Supports? For many arm amputees, using a prosthesis is essential at work and in their private lives. 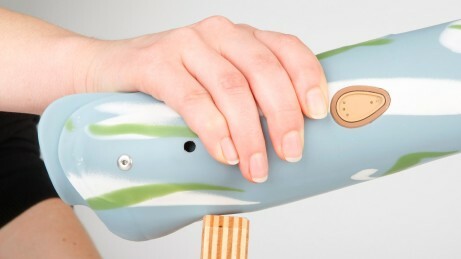 However, a successful prosthetic fitting depends to a large degree on the quality of the socket. Functionality, comfort and hygiene are criteria that enable the user to lead a largely independent everyday life. The SiOCX TR socket was developed to meet precisely these requirements. 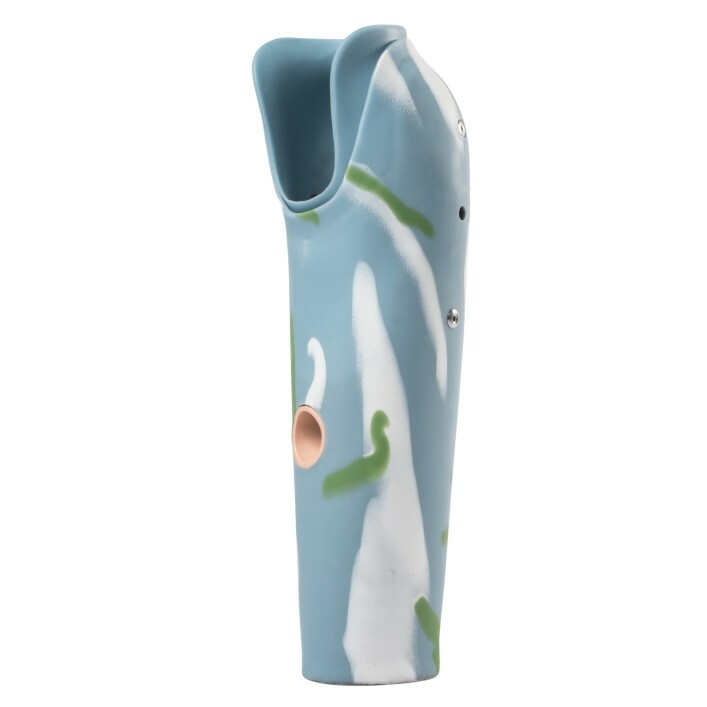 The use of HTV silicone in the inner socket ensures excellent adhesion on the residual limb. Different degrees of silicone hardness and integrated gel pads improve comfort in sensitive areas of the residual limb, which is a benefit with residual limbs sensitive to pressure in particular. The flexible sections of the inner and outer socket provide extensive freedom of movement and optimum adaptability of the residual limb. Last but not least, users appreciate the uncomplicated cleaning of the SiOCX TR socket. For myoelectric arm prostheses, we also offer the option of integrating conductive interfaces into the inner socket. 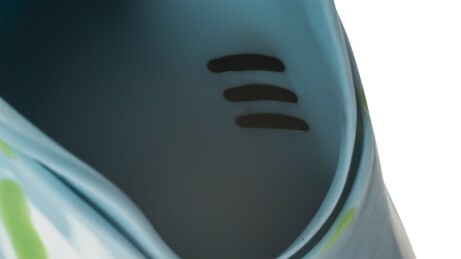 As a prosthesis wearer, are you familiar with the problem of perspiration in the prosthesis socket? 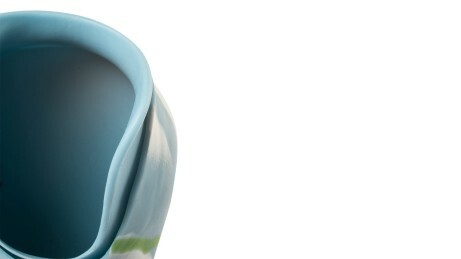 Then we have good news for you: perspiration is significantly reduced with the SiOCX inner socket made of silicone. The material is also hypoallergenic, breathable and easy to clean. Even though your prosthesis socket is between you and your surroundings, this does not have to mean that it isolates your residual limb. The SiOCX TR Flex with its flexible prosthesis socket makes it possible to perceive various stimuli, such as feeling an armrest or a touch. Rigid socket edges restrict your freedom of movement. Not so the flexible silicone socket edge, which perfectly adapts to your movements. Experience maximum freedom of movement with the SiOCX TR socket. For amputees who choose a myoelectric prosthesis, which is a prosthesis that transforms muscle signals into electrical impulses, we also offer the SiOCX TR sockets with myo-contact surfaces in the inner socket. This means the electrodes no longer have direct skin contact, reducing skin irritation and the risk of soiling. 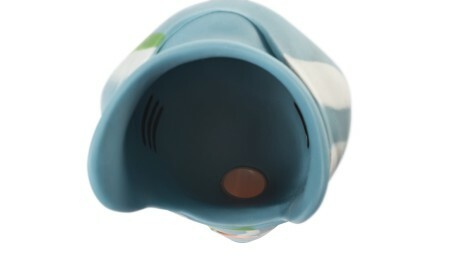 The enclosed socket is also easier to clean. Nothing is more bothersome than the feeling that the hold of your prosthesis on the residual limb is inadequate. Thanks to an inner socket made of medical grade silicone, optimum and reliable adhesion on the residual limb is assured. With the SiOCX TR Flex, you have a secure hold even on hard surfaces, for example the edge of a desk. 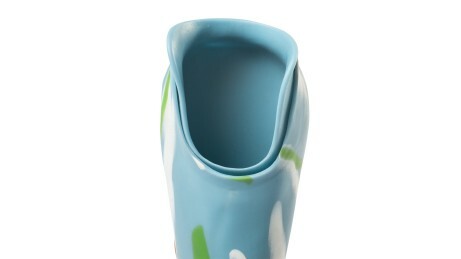 Sliding and twisting of your prosthesis is prevented thanks to the silicone surface and adaptability of the outer socket. Thanks to its high flexibility, the SiOCX TR Flex perfectly adapts to your residual limb so that your muscles gain more freedom of movement. From the outside, the new SiOCX feels softer and therefore more natural than a rigid socket. 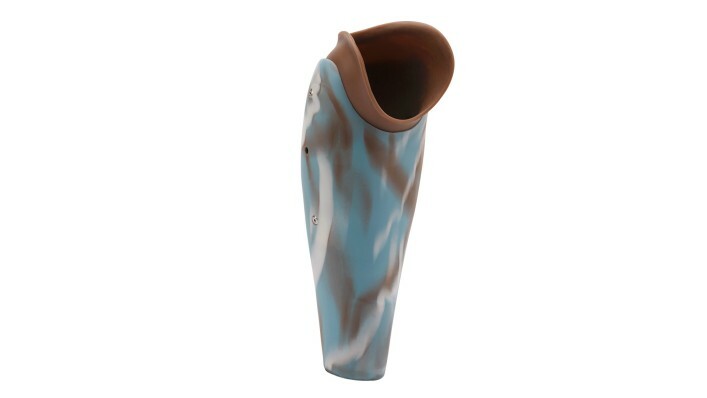 Choose your favourite design from a variety of possibilities – whether in one colour, several colours or skin colour, matching your prosthesis cover. Links to outside websites may contain material that refer to products or services, that are not in according to the Australian Therapeutic Goods regulations, or not available in Australia. Therefore, please contact your local Otto Bock office or representative for more information. Links to social media sites are intended to facilitate communications between Otto Bock users and they may contain information that is not in accordance with the Australian regulations. Furthermore, Otto Bock makes no representation that the materials on the Websites are legally appropriate for use in Australia.